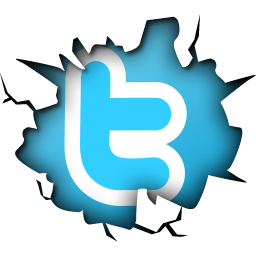 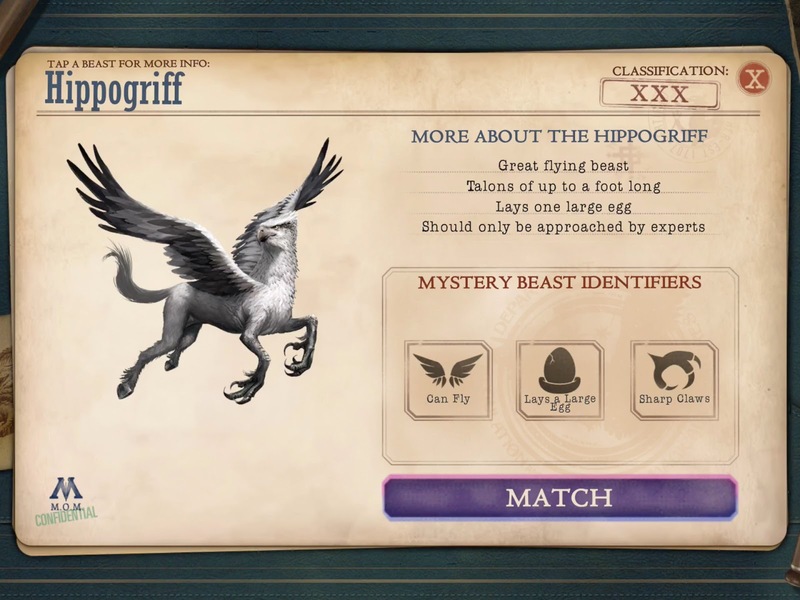 Attention Magizoologists-in-training: the International Statute of Secrecy is in your hands! Fantastic Beasts: Cases From The Wizarding World, the free-to-play mobile game from Warner Bros. Interactive Entertainment, developed by Mediatonic, is now available worldwide for download on the App Store for iPhone and iPad and Google Play for Android devices. 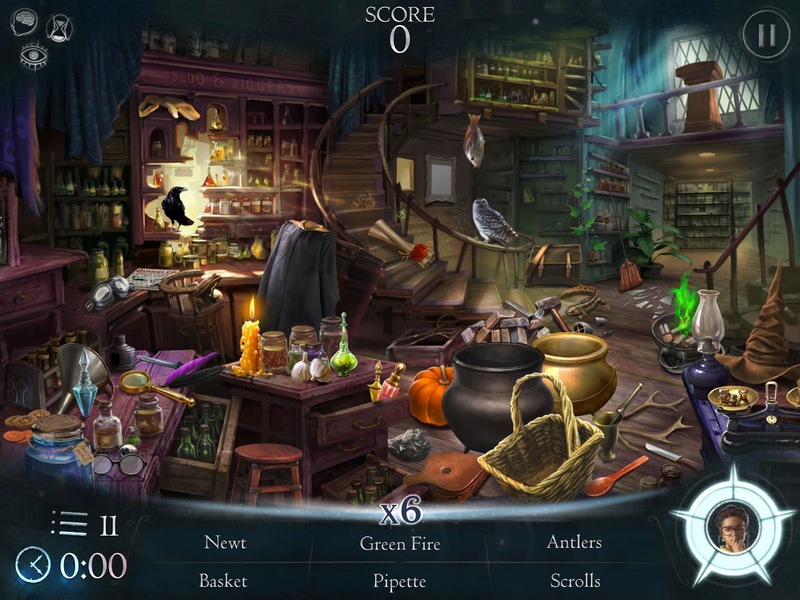 Inspired by J.K. Rowling’s Wizarding World, in this new hidden object game, players investigate curious cases as a new recruit with the Ministry of Magic, Department for the Regulation and Control of Magical Creatures, Beast Division. 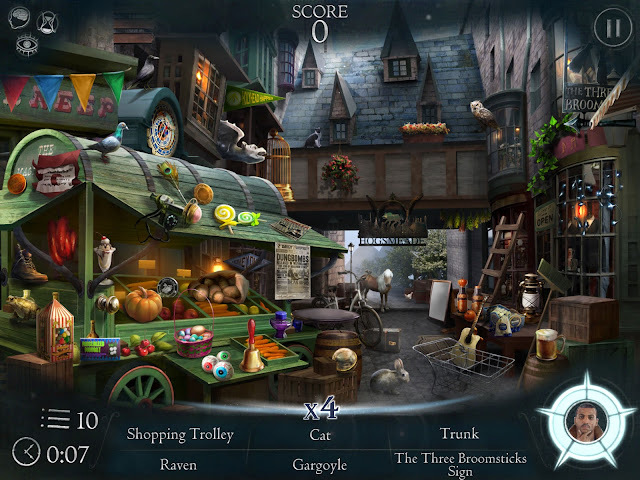 Searching for clues at locations including Diagon Alley, the Leaky Cauldron and Hogsmeade, players report to the scene of mysterious incidents with a magical creature at the center of every case. 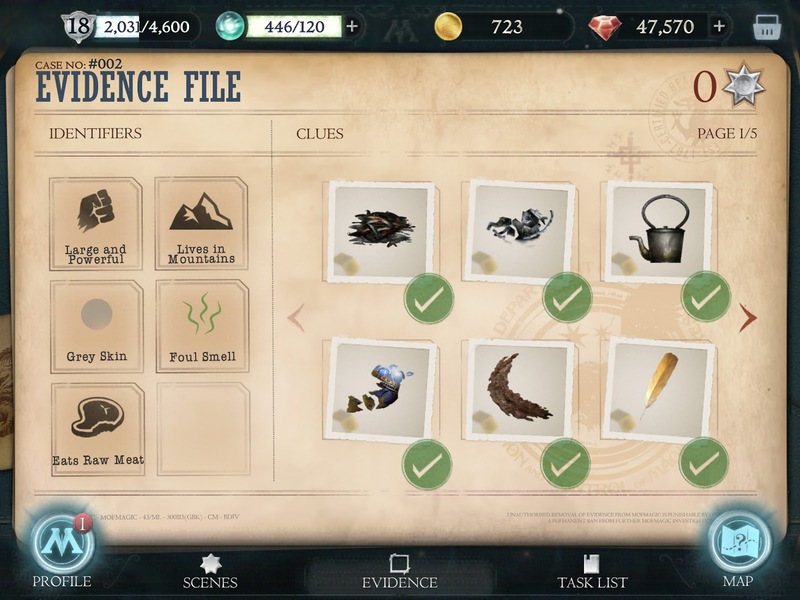 Following the trail of evidence, players uncover hidden objects, analyze evidence, cast spells and brew potions, piecing together clues to identify and relocate the magical creature in question. 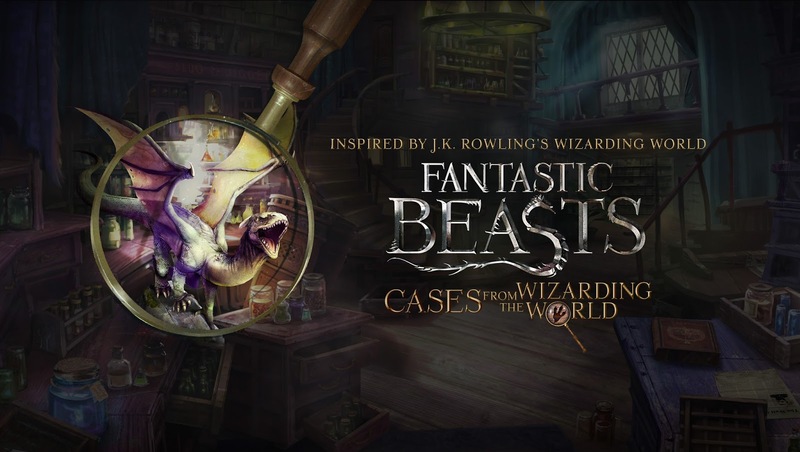 Players can share their wizarding world experience with friends and fellow recruits by logging into Facebook to see each other’s progress and lend a helping hand.